VSP Avian Oral Speculums provide a safe and effective way to examine the bird’s oral cavity. Keeps the beak open while performing many oral procedures with or without anesthesia. 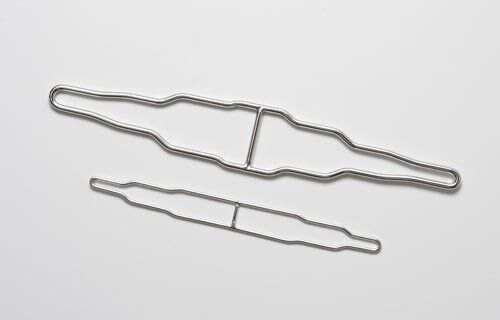 Set includes (2) two-ended stainless-steel speculums: X-small and Small speculum for smaller birds such as parakeets, cockatiels, lovebirds and small conures, and Large and X-Large speculum for larger birds such as macaws, cockatoos, large conures and Amazons.